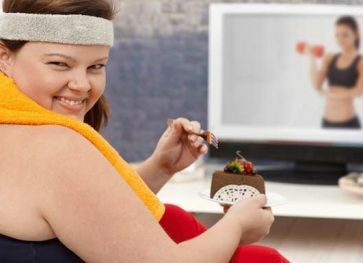 With the erratic schedules, stress and work pressure of the modern man, human dependence on junk food has increased tenfold. A major cause for obesity among people, junk food is high on calorie and even contains many harmful fats and artificial flavors that are toxic for the body. Is it any wonder, then, that more and more people are switching over to organic fruits and juices? All natural and free from fertilizers and chemicals, organic food are healthier alternatives, particularly if you want to reduce some weight. We’re sure you’ve got questions; we’ve anticipated and answered them. Juicing Solutions – How Organic Food Helps Lose Weight? 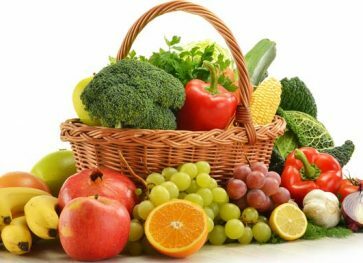 Mostly fat-free and with low-calorie content, organic fruits and vegetables are the ideal diets universally acclaimed for reducing obesity and weight. Say goodbye to your body fat by adopting an all organic lifestyle, good for both you and the environment. Replete with many nutrients and minerals, these organic fruits boost your immunity, improve your stamina and even prevent many deadly diseases such as heart attacks, kidney stones, ulcers, cancer and more. Including organic fruits in your diet can drastically improve your muscle and bone strength. Of course, expect your organic diet to keep you refreshed and charged up all day long. A glass of organic juice is the ideal breakfast for many fitness enthusiasts – a classy, convenient, and cool beginning to any day. 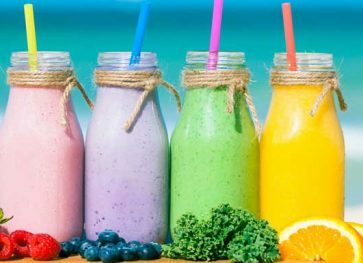 Though a mark of dynamic lifestyles, organic juices are actually ideal for people who are too lazy to actually cut the fruits and vegetables and eat them. Why indulge in the cumbersome task of cutting and peeling the fruit when you can actually just throw them in the juicer and blend everything together! Quick and hassle-free, organic juices are fresh, refreshing and yummy. what more can you ask for? How About Bidding Farewell to Sleep Apnea, With A Regular Organic Diet? Not getting enough sleep at night is another side effect of the “modern lifestyle”. Organic juices keep your weight in check and can effectively cure sleeping disorders such as sleep apnea, insomnia and snoring. Obesity is a main reason for sleep apnea, a condition where the patient cannot breathe air naturally through the nose. The throat muscles and tongue sags and closes down on the air passage blocking the flow. By regularly consuming organic juices and following a proper exercise routine, you can reduce the double chin and the extra fat accumulated on the jaws and cheeks. Is an all-juice diet Really Effective? 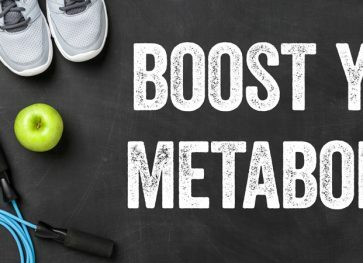 Contrary to popular beliefs, following an all-juice diet does not help you lose weight; it just makes you weak and exhausted. Washing down a healthy organic meal with a glass of juice is the ideal way to do it. Also, it’s time for us to break important news. Not every juice carton you see at the supermall is a “100% percent organic” as the packaging would have you believe. It is best that you get a juicer and drink a glass of homemade organic juice every day. Following a liquid diet may seem effective at first but it just harms your body in the long run. If you want to shed those kilos, do it the right way by maintaining a balanced diet and a strict workout regime. Ever since childhood, you’d have known elders who’d vouch for the blissful healing properties of carrot juice, whatever the ailment. Trust them; carrots are storehouses of vitamin A, which in turn is excellent for super strong eyesight. Other than those carrots are also rich in potassium, magnesium and calcium for strong bones and muscles. A very refreshing choice for a post workout drink, carrot juice contains carotenes that boost your immunity considerably. 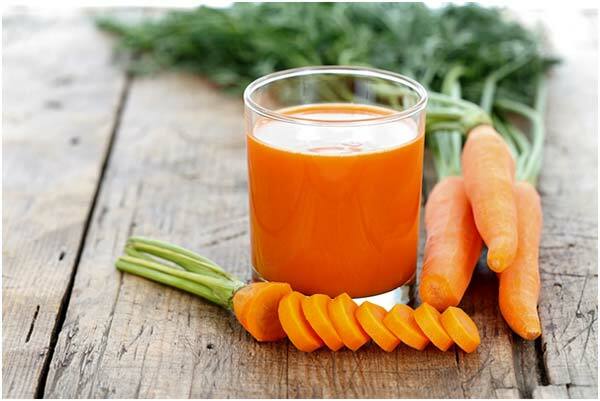 Naturally sweet, carrot juices are much preferred for their taste. Orange juice is one item that’s owned its place on breakfast tables across the globe! 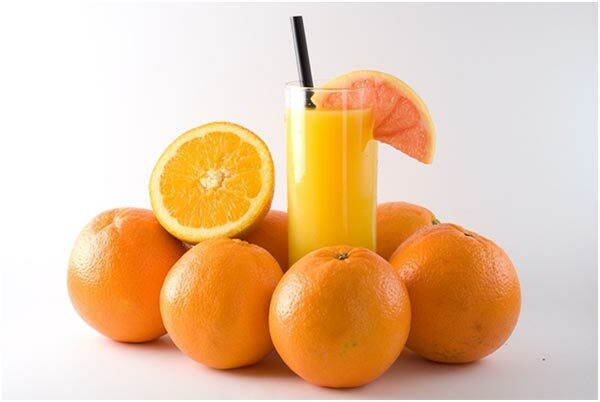 Rich in vitamin C and D, a glass of orange juice charges you up to face all the challenges the day throws at you. A great immunity booster, it is especially handy for curing cough, common cold and viral fever. It is even known for reducing the risk of strokes because of its very low calorie content. A tasty, nutritious and convenient option, organic orange juice is also a strong antioxidant that cleanses your body of all the impurities. Packed with many nutrients and vitamins, cranberry juice is an important source of vitamin C and citrus acid that breaks down the fat easily and helps you lose weight. Drinking a glass of scrumptious cranberry juice is especially effectively after a heavy lunch as it makes you feel light and comfy. And with high water content and many antioxidants, drinking cranberry juice can really improve the kidney and bladder functions. It prevents strokes and ulcers as well. 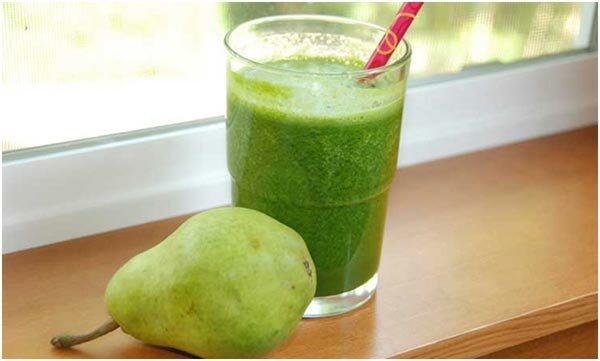 Normally pear is not considered to be an ideal option for juicing and can be enjoyed as a fruit, but if you want you can drink a blended concoction of it as well. Sweet, healthy and light, a glass of pear juice is replete with many minerals such as potassium, magnesium and phosphorous that is very useful for digestion and blood circulation. Also it contains large amounts of vitamin C that boosts your strength and flushes out harmful substances from your body. Although a less preferred option because of its queer taste and unappealing nature, spinach can really help you fight obesity. A green leafy vegetable full of vitamins and minerals, everything about this vegetable screams nutrition! A glass of spinach juice effectively improves blood production, purification and circulation, boosts your immunity, and helps in muscle growth. You can mix some other fruits and natural flavours as well to improve the taste. 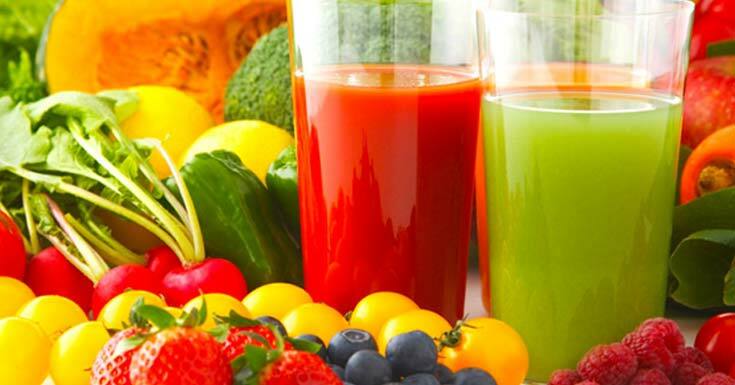 Organic juices are a smart and practical solution for all your weight related problems. And switching over to all things organic is pretty easy on your pocket; it even serves the dual purpose of protecting the environment and enabling you to lead a healthier and long lasting life. 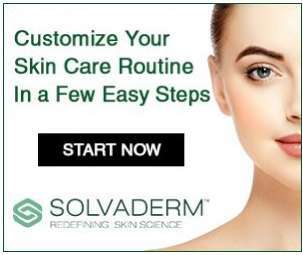 This is a sponsored post written by Mauricio Prinzlau. The opinions expressed in this article are the sponsor’s own. Learn more about contributing for Consumer Health Digest. Mauricio Prinzlau inspires people to go organic and live a healthy life at Bestjuicer.net. Juicing has reshaped his life. He writes about various organic juice recipes' and reviews best juicers. Follow him on Facebook, Twitter, Instagram and LinkedIn. And know how you can lose weight and get healthy, one sip at a time.